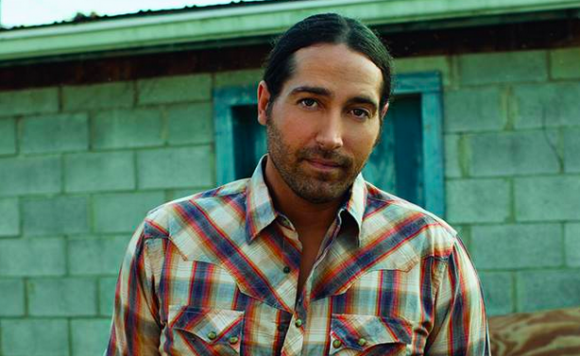 He’s finally back with a great new song that sounds like a hit – Josh Thompson. It’s been an interesting journey for Josh Thompson so far. He’s bounced around a little bit the last few years, but it seems like he has a new home and he’s ready to make some great music once again. Here is the latest single from one of country’s favorite new traditional artists. There is some thought that went into this song. It discusses the different situations in life that come along where a cold beer with your name on it can make for a really great memory. It might be hanging out with your best friend. It might be that feeling you get when you meet a new girl. I guess in a way it’s a love song and about people making a connections. Beer can sometimes be the excuse to have that connection and I guess that’s another reason to love beer. What stand s out most about the song and the reason I think it could be a hit is the melody. The melody is always important and this song has a great one. It’s catchy and fun. It has a laid back feel, which is kind of cool. I think people are going to like this one. It might be a slow climber on the charts, but I think over the next few months we could see this one inch into the top 25 on the charts and hopefully it goes even higher.